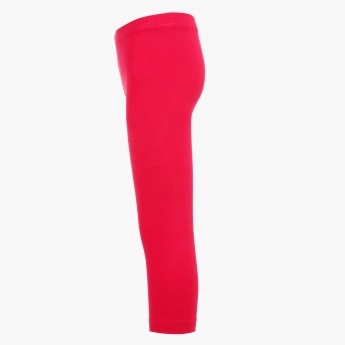 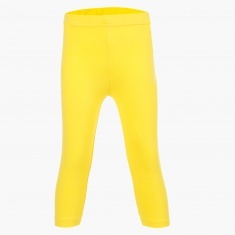 This versatile pair of leggings are a must have for your little one. The pair features an elasticated waistband that ensures all day comfort. 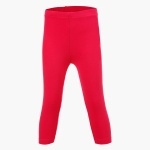 She can wear it under her tops, tees and tunics.